Because professionals in the engineering, real estate, planning and environmental industries require timely and accurate topographic and boundary information regarding elevation and property limits, we are focused on delivering topo/boundary maps that enable our clients to more effectively assess, design and carry out construction and/or improvement projects on any tract of land. Throughout the past six decades, RLDA has performed thousands of topo/boundary surveys for both small land tracts and properties with thousands of acres. 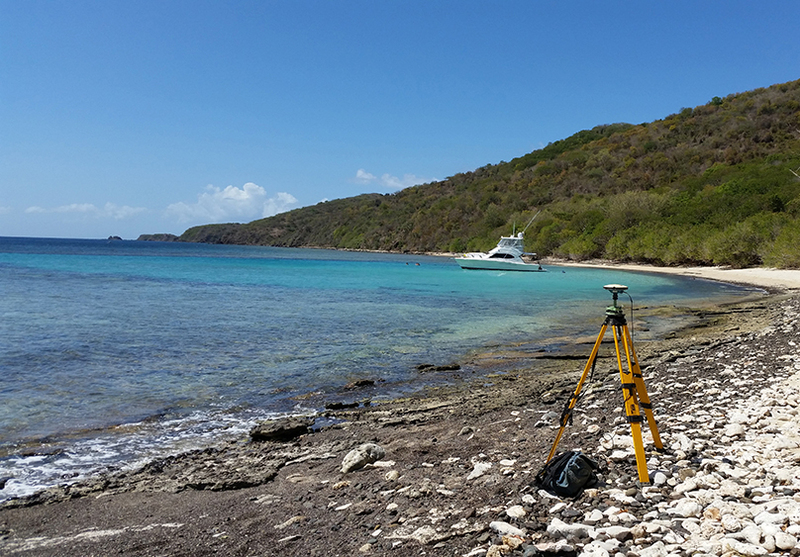 Using a host of surveying techniques and technology, our resources enable us to use a wide range of surveying disciplines such as real-time kinematic GPS systems, photogrammetry, satellite imagery, and ground-control and title research methods. In the area of topographic surveys, our experts determine the configuration (relief) of the land’s surface, along with the location of natural and artificial objects. This is usually published as a topographic map.